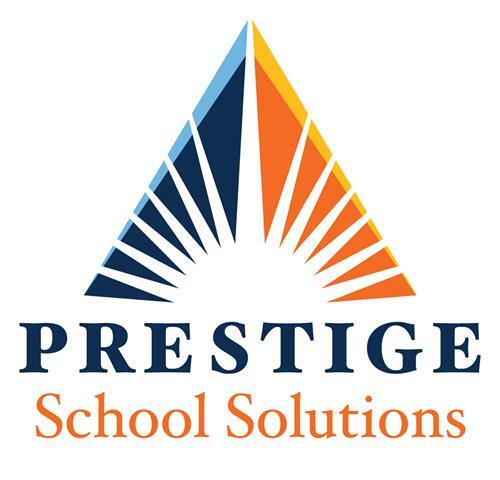 The Prestige leadership team possesses extensive experience in charter school back office management and a well-documented record of success dating back to the early years of the national charter school movement. Our team of accounting, business, and financial professionals has worked directly in charter school operations, outsourced finance, governance and management. The combined experience of our leadership team exceeds 100 years, working collaboratively with clients to deliver over 1,000 clean audits throughout our career in the industry.